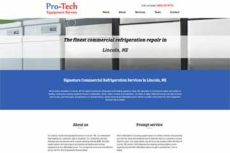 Pro-Tech Equipment Services is a clean design that includes a mobile ready, responsive site to reach their customers on all platforms. 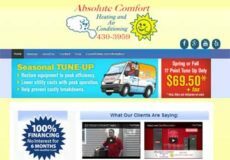 Absolute Comfort Heating and Air is a great company serving the Lincoln Nebraska area. 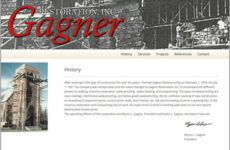 We created a new web design to reflect their changing needs for something easy to manage and update. 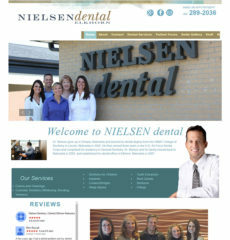 Quick Connect’s Web Development team worked with Dr. Nielsen to create a beautiful website for his practice. 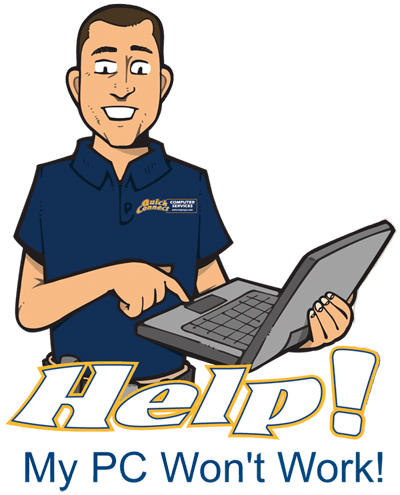 Our SEO, search engine optimization services, keep him at the top of the rankings in order for him to reach more customers interested in his services. Judy at Fiala’s Trucking in Greenwood sent us a really nice note with her payment the other day. 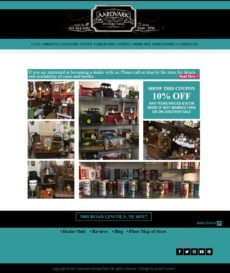 Thanks so much Judy!